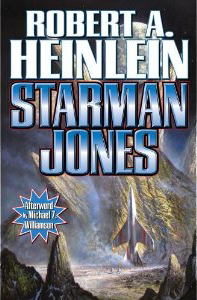 I'm not sure what value I can add to a Heinlein novel. However, this story was one of my early forays into SF way back in the 1970s, and it's still great today. It was a privilege to write the afterword.